The Sofaer Global MBA (GMBA) is a one-year program with a focus on entrepreneurship, innovation, and venture. Firmly rooted in the Israeli startup ecosystem, the GMBA Program is comprised of academic courses, master classes and experiential learning opportunities in order to stimulate an innovative mindset for venturing out into a rapidly changing world. Through a synergy of management theory and practice, in just one year, Sofaer students are presented with an abundance of opportunities, ensuring that students get what they want out of their MBA degree. 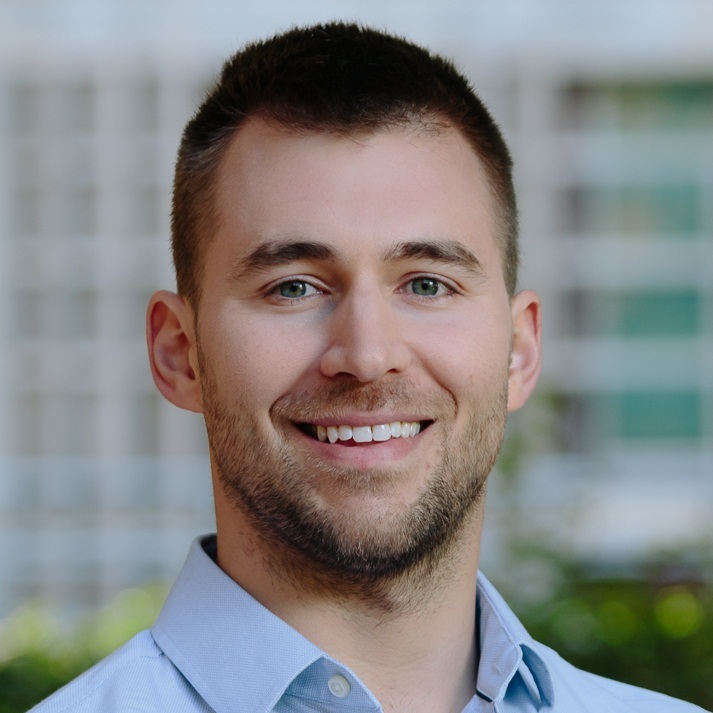 Whether it's to found a venture, dive into Tel Aviv’s startup culture, or lead innovative processes in a multinational corporation, the Sofaer GMBA at the Coller School of Management provides students with the skills, practical experience and career services to achieve their goals and make an impact on the world. The Coller School of Management is the only AACSB accredited business school in Israel. 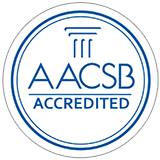 AACSB Schools are recognized worldwide by top employers and other universities. 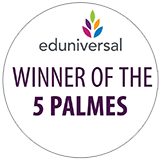 In 2017 the Coller School of Management was the only business school in Israel to be awarded Eduniversal’s “5 Palmes of Excellence.” In 2018 Tel Aviv University was ranked #9 in producing VC backed entrepreneurs & the Coller School was ranked #8 in producing unicorn startup founders. The Sofaer GMBA focuses on experiential learning and enables students to prototype their own entrepreneurial and professional skills. Throughout the program, students have a diverse array of opportunities to gain practical experience: the Delta Pre-Accelerator allows venture founders and startup builders to create their own startup ideas over an 8 week period; the Consulting Projects practicum provides company innovators with in-depth knowledge on creating a go-to market strategy for different companies; and Internships offer all students hands-on experience with leading Israeli or international companies. 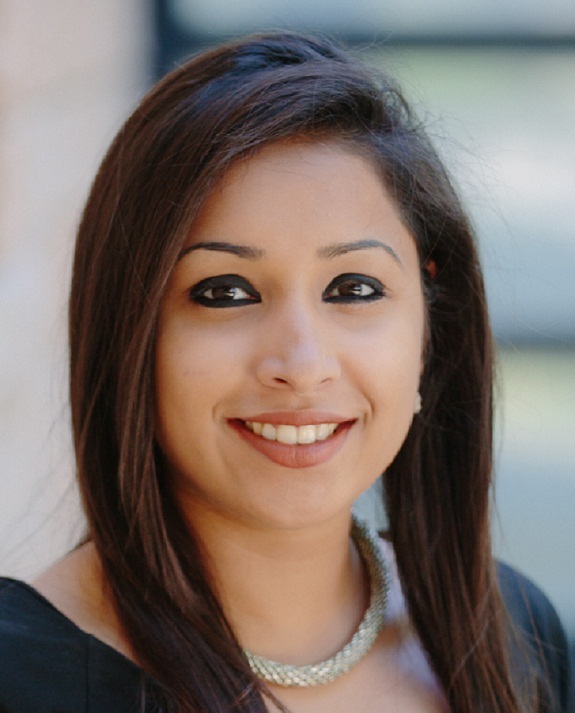 The Career Management Center (CMC) at the Coller School of Management supports students and alumni in creating and implementing a unique career development strategy. The CMC team guides you through each stage of the career management process with lectures, workshops, networking and recruiting events, one on one meetings, and internship opportunities in various industries. 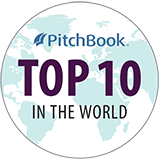 In a changing world where business is continuing to cross borders, a global MBA experience is becoming increasingly valuable. The Sofaer GMBA is proud to be part of the Coller School of Management, a global hub for excellence in multidisciplinary research, management and entrepreneurship. The Program provides students with international immersion trips, lectures by international lecturers from top universities around the world, global consulting projects, and more.